Winter Grip 2 Tested… In Summer! published on 14th September 2018byAuthor Anlas Moto Comments Off on Winter Grip 2 Tested… In Summer! 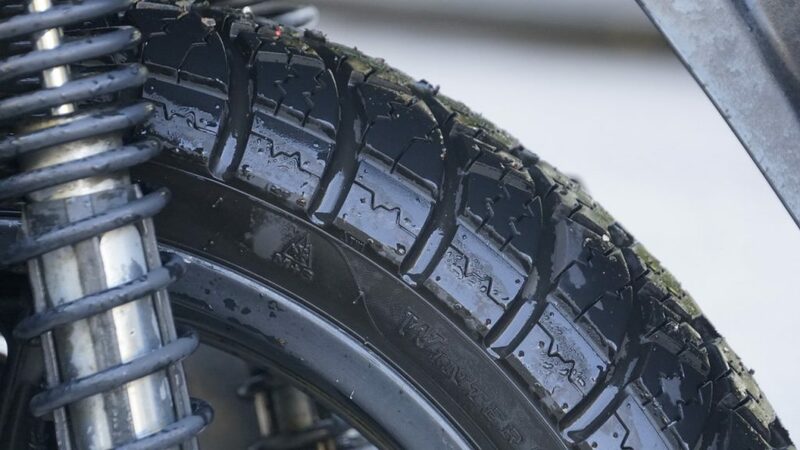 After completing a successful winter test of the Anlas Winter Grip 2, the team at Italian site Motori Online were keen to see how our versatile scooter tyre would perform for the rest of the year. They have now completed a Summer long test of the Winter Grip 2, an a Honda SH300i – and it’s safe to say they have been impressed! 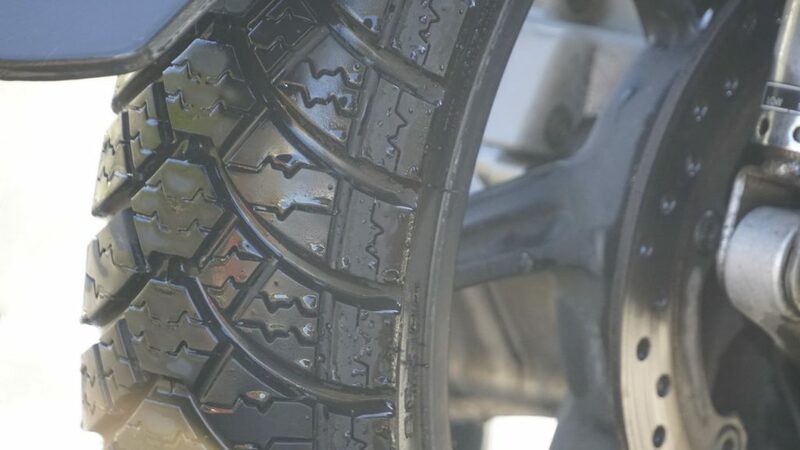 Among 4-wheel consumers, winter tyres are becoming more common – but when it comes to the bike market, they are a relative unknown. So the challenge for our dedicated engineers was to design a tyre which was able to offer superb grip levels in colder weather conditions, without sacrificing on performance once Spring and Summer come around. In essence, a tyre for people who use their scooter all year round, regardless of the weather. Italy proved to be a great place to test, with temperatures in the Milan area regularly above 30°C, and asphalt temperatures even rising above 50°C on a number of occasions in 2018. So how did our design team do? You can read their article in full on their website. View the full Anlas winter range here. Anlas Tyres are based in Europe, and are highly regarded across the continent. As of November 2016, they have been imported into the UK by Cambrian Tyres - the UK's number 1 motorcycle tyre wholesaler.